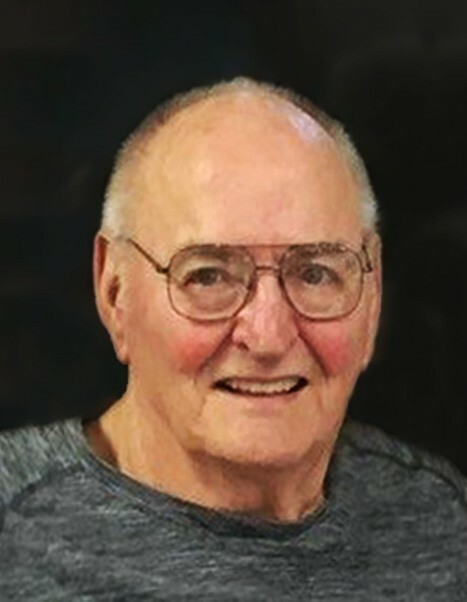 Anthony “Tony” Arens, age 84, resident of Graceville, MN, who died on March 12, 2019, at Essentia Health Hospital in Fargo, ND. A Mass of Christian Burial will be held on Saturday, March 23, 2019, at 11:00 a.m. at Holy Rosary Catholic Church in Graceville, MN, with Fr. Brian Oestreich celebrating the Mass. Visitation will be held on Friday, March 22, 2019, from 5:00-7:00 p.m. at Holy Rosary Catholic Church with a prayer service beginning at 7:00 p.m. Visitation will continue one hour prior to Mass at the church. Interment will take place at Graceville Consolidated Cemetery at a later date. Anthony Frank Arens was born on February 8, 1935, in Graceville, MN, to Joseph and Margaret (Bohnenkamp) Arens. He was raised on a farm south of Dumont, MN. He graduated from St. Mary’s Academy in 1953. Following his high school graduation, he enlisted in the United States Army in 1953 and was stationed in Alaska. Tony was honorably discharged in 1955. He married Beverly Ann Skoog on August 29, 1955, in Holy Rosary Catholic Church in Graceville, MN. Tony moved his family to Collis, MN, and later moved to their farm one mile east of Graceville in 1962. He resided there with his family until his retirement. 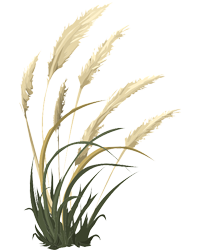 Tony was a devoted grain and livestock farmer and drove truck with his brother, Pete. He was an accomplished poultry farmer and was known for having 55,000 laying hens. In 1984, he won the Sparboe Egg Lay and Sparboe Feed Conversion Awards! He was an enthusiastic collector of antique tractors and had recently started collecting antique cars, too. Tony also enjoyed putting out bird seed, jelly, and nectar to attract all varieties of birds. He was an avid reader and would read anything that came across his desk. Tony is survived by his wife, Bev; children: Pam (Pat) McDonald of Graceville, MN; Ron (Helena) Arens of Ashburn, VA; Donna Arens of Graceville, MN; Chris (Marv) Weick of Graceville, MN; Deb (Terry) Stueve of Dumont, MN; Jean (John) Costello of Graceville, MN; Sandi (Bob) Bauer of Clinton, MN; and Tom (Mary) Arens of Graceville, MN; 23 grandchildren; and three great-grandchildren with one more on the way. He was preceded in death by his daughter, Shelly Arens; son, Larry Arens; eight siblings; and parents: Joseph and Margaret Arens. In lieu of flowers, memorial donations can be made to: Essentia Health Foundation.